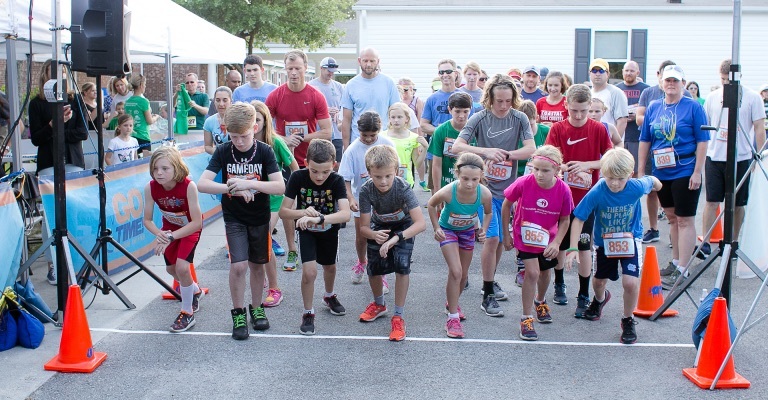 The 12:1 Run - MGCS 5K & 1 Mile Fun Run is the ultimate family race with flat, safe courses for both adults and children whether running or walking. The event includes food, music, and fellowship. Money raised will help the Parent-Teacher Fellowship which benefits the school, teachers, and staff. 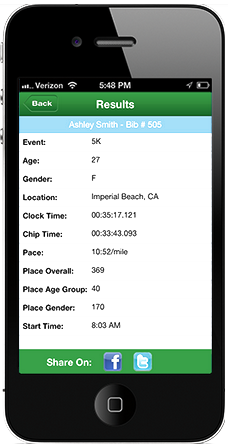 * Packet Pickup is Race Day ONLY during Registration.